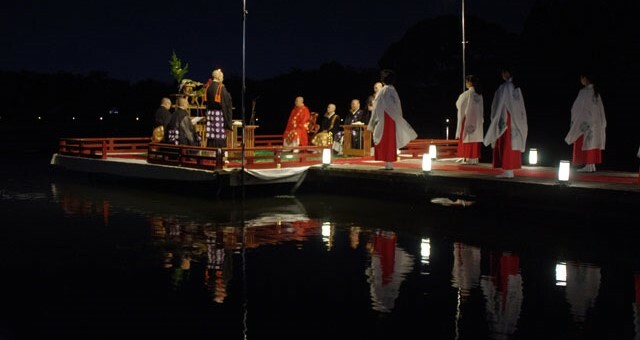 Moon Viewing Party was held at Daikakuji-temple in Kyoto-city on 15, 16, 17 September. 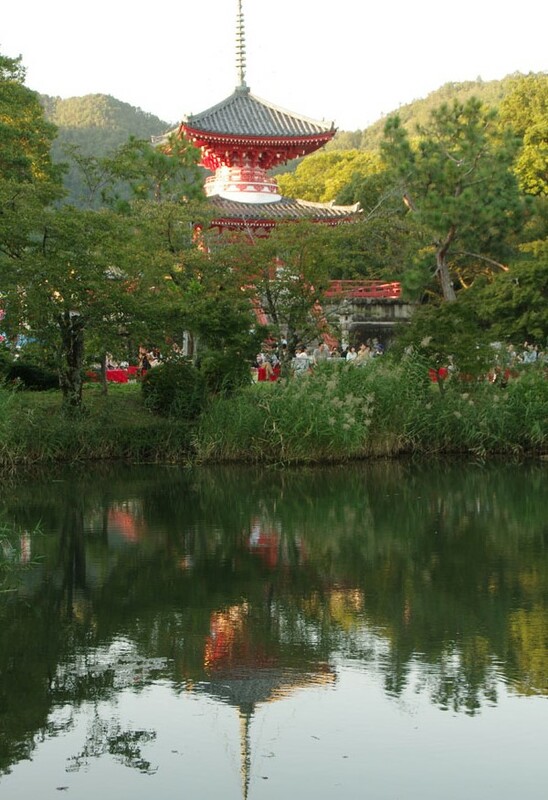 Kyoto has few templets where you can view the moon reflected on the water’s surface. 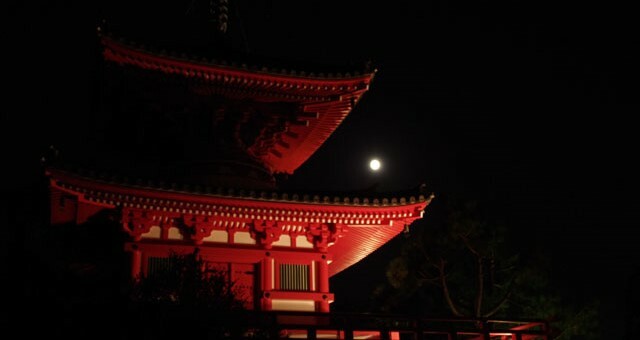 I think Daikakuji-temple is number one spot for moon viewing. 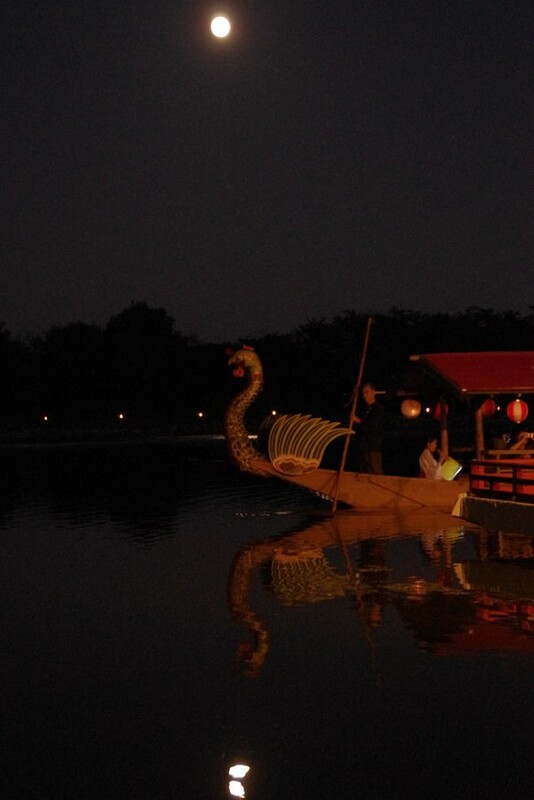 Moon viewing party in Japanese is “Tsukimi”, this is Japanese custom. 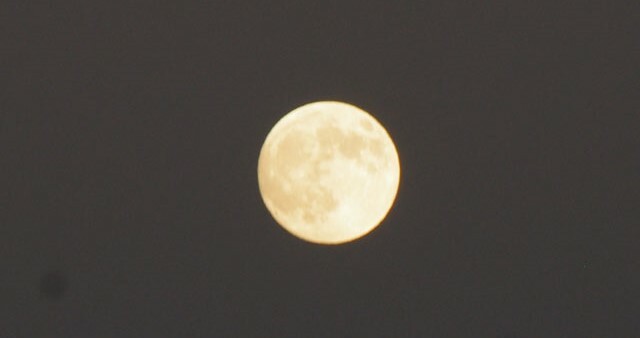 We enjoy and celebrate the beautifull mid-September full moon. 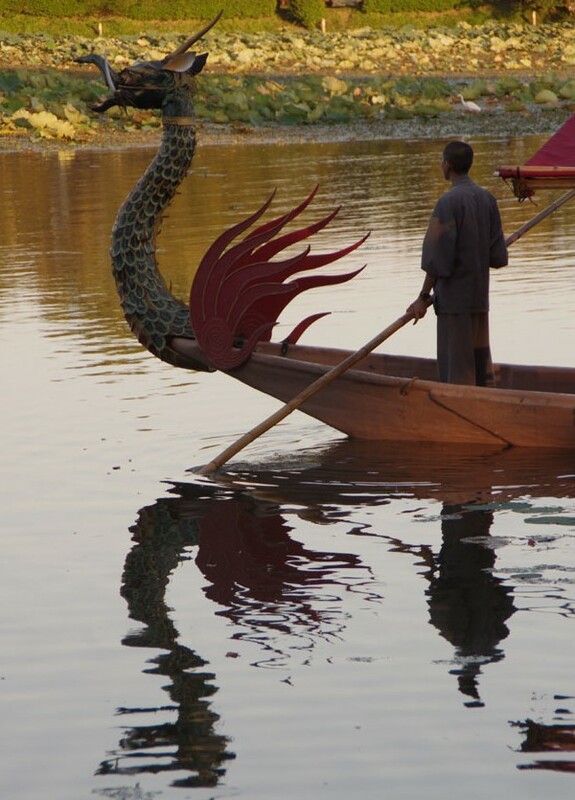 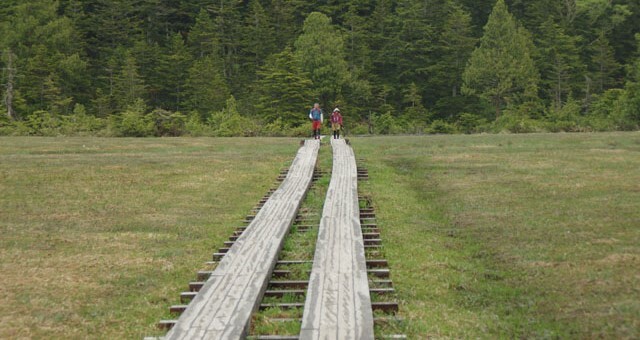 We also say “Chusyu no meigetsu” (means mid-autumn full moon). 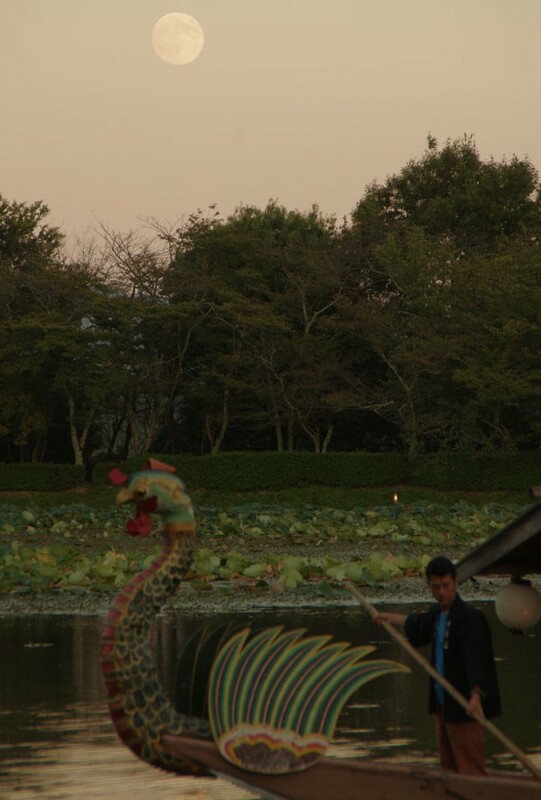 People offer Tsukimi-dango(rice dumplings) and Susuki(silver garasses) to the moon in appreciation for good harvest.